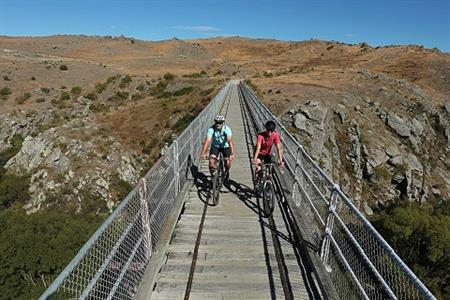 A little planning will go a long way to ensuring you have an enjoyable and comfortable trip on the Otago Central Rail Trail. 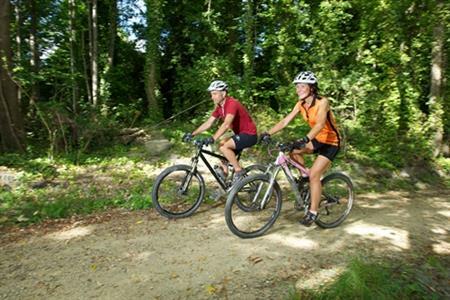 The Rail Trail is busiest from October to April. Summer (December, January, February) temperatures can reach 35 degrees Celsius or above and go down to freezing in winter. Autumn and spring may be more moderate, but temperatures can fluctuate drastically during the course of a day, whatever the season. Whenever you choose to go, prepare for all weathers. The warm westerly wind is common in spring. The trail is open during winter, but few people travel then and less services operate. 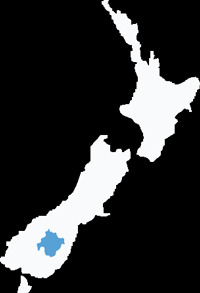 The Rail Trail can be travelled in either direction and access is available at various locations. 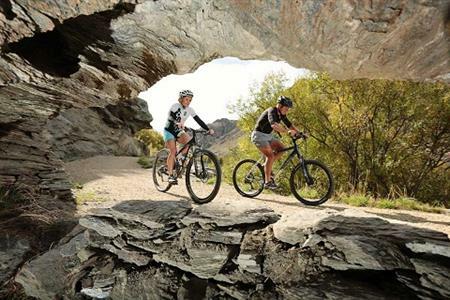 You can choose to do a particular part of the trail or the whole trail. If you choose to do part, it is important to research the closest entry/exit points, vehicle parking and factors such as direction (ascending/descending) and winds. Cyclists should note that four hours a day on a bike seat is about as much as anyone can tolerate. 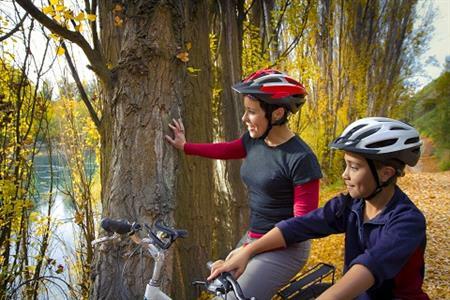 Recreational cyclists (10–12kph) should allow at least four days to complete the whole Rail Trail (approx 35 – 40km’s covered per day). Walkers should allow approximately two weeks. 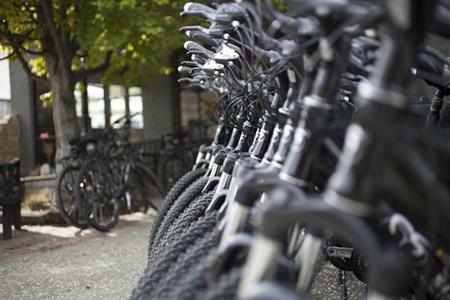 A reasonable level of fitness is important and cyclists bringing their own bikes should get them serviced beforehand. Mountain bikers intending to venture off-trail should research their routes, seek advice and check weather conditions beforehand. 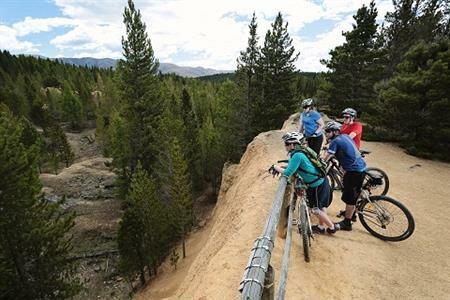 Transport to/from the trail and any places in between should be carefully coordinated and prearranged. 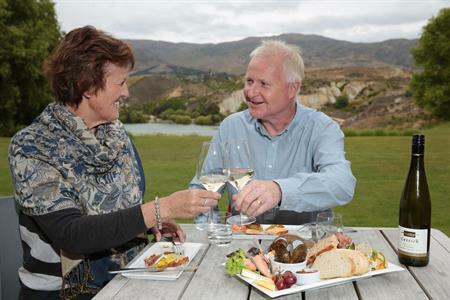 There is a wide range of Central Otago accommodation providers from budget to boutique hotels. Booking well in advance is advisable. Food and drink is available at cafés and pubs on the trail. 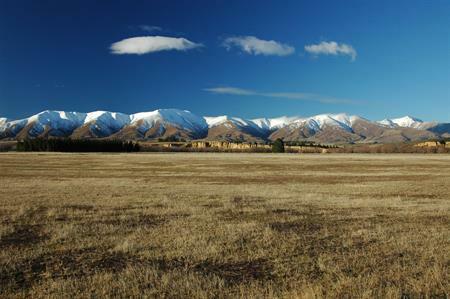 The Otago Central Rail Trail is a public reserve and entry is free.